I love editing and art directing—helping authors and illustrators improve their work, helping them make their book the very best it can be. I’ve collaborated on hundreds of children's books, everything from board books to young adult novels. I have an hourly or a per project rate, depending on what you're looking for. Please contact me for a bid on your project. "Michelle will hold your ideas up to the light and say, “It’s great! But I wonder what if you did this with it?” Lo and behold, she has you looking like a genius. And not only is Michelle inspirational, smart, big-hearted, and prompt — she's also funny as hell. Five gold stars." —Bart King, best-selling children's book author. 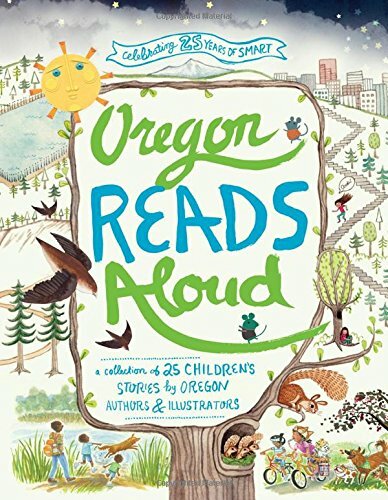 Worked together on Oregon Reads Aloud. "Michelle doesn’t just edit a manuscript. She helps a writer develop an entire concept. Who is the audience? How does the story fit into today’s market? Michelle knows today's publishing world inside and out. I know from experience that a suggestion from Michelle can make the difference between success and a manuscript that goes nowhere. She’s the best!" 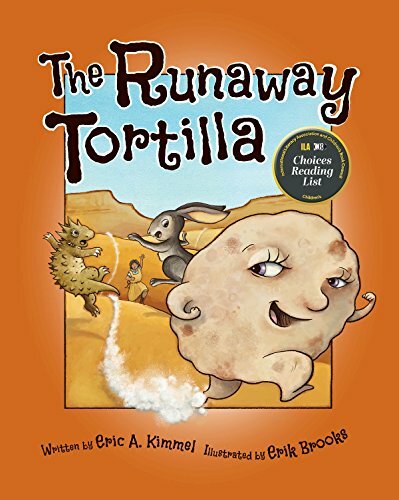 —Eric Kimmel, Caldecott-winning children's book author. Worked together on 5 books and counting. 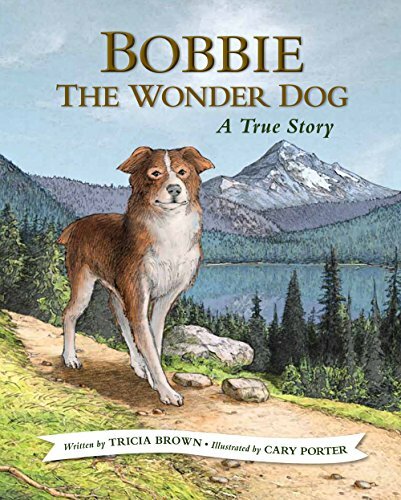 "I’ve had the pleasure to work with Michelle on multiple children’s book projects, both as an in-house editor and as an author. In all ways, from developmental editing to art direction, I’ve benefitted from her skillful and diplomatic interaction with authors, illustrators, and staff. She’s gifted at identifying manuscript problems, be it story arc, cadence, or resolution. She is a careful handler of creative personalities, and knows how to tease out the best in each individual. Michelle has, without error, made me a better writer. Dozens of others can say the same." —Tricia Brown, children's book editor and author. Worked together on 5 books and counting. "Working with Michelle is an absolute delight. Her enthusiasm, ideas and insight improved my illustrations in remarkable ways, and elevated the book project as a whole. She knows exactly the right time to offer creative suggestions and when to step back and let me do my thing. I really hope I get the opportunity to work with Michelle again in the near future." —Josh Cleland, children's book illustrator. 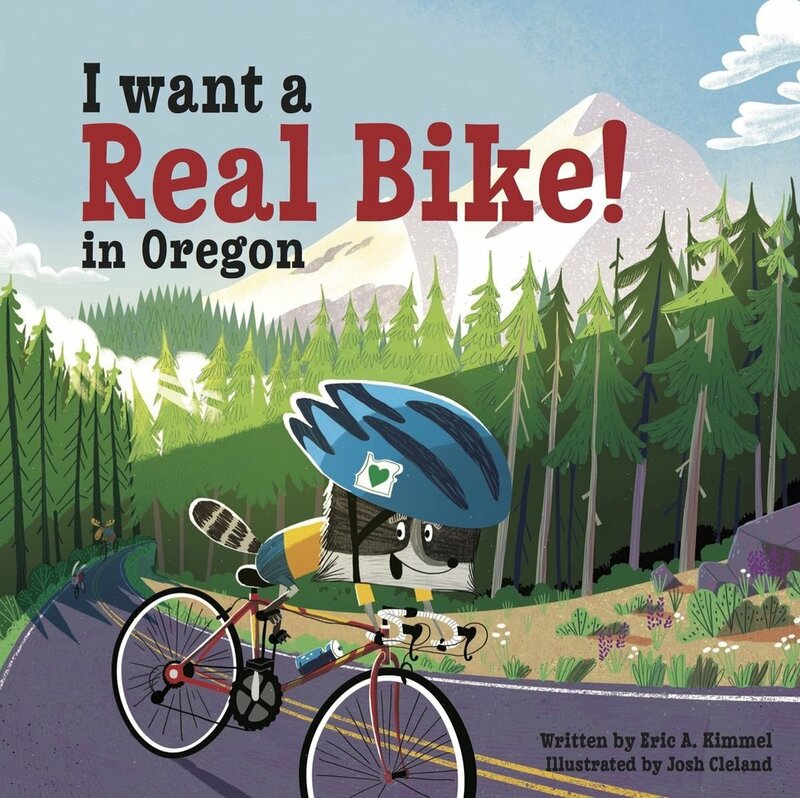 Worked together on I Want A Real Bike (in Oregon)! 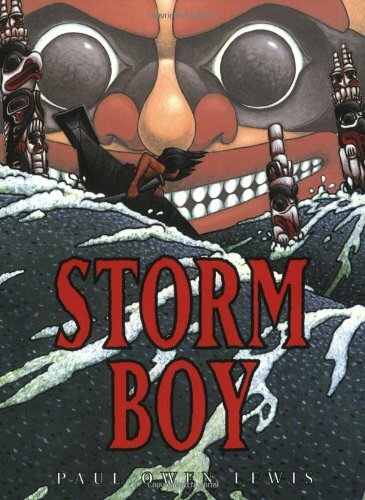 "I’ve worked with Michelle for three decades, during which she edited my most important and successful books, including the best-selling, Storm Boy (American Book Award winner). When it really matters and I’ve got to get it right, I always call Michelle. Yes, because I know she’ll be supportive and insightful, but also because she’ll tell me when something isn’t right, isn’t all it could be, and help me get there. Being a writer herself she knows how to walk that line between our feelings and our exacting craft. Frankly, I’m in her debt. I wouldn’t have the career I’ve had without her valuable input and guidance." —Paul Owen Lewis, award-winning children's book author and illustrator. Worked together on 8 books and counting. "I’ve worked with Michelle on several books at various stages of the publication process. She is extremely knowledgeable and skilled, wise in her comments, questions, and suggestions, and so much fun to work with. My books—and my life – are better for her contributions!" 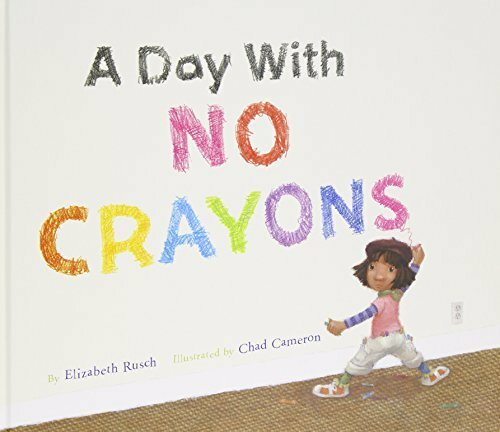 —Elizabeth Rusch, award-winning children's book author. Worked together on numerous manuscripts. "With every book, Michelle is your confidante and collaborator, your visionary and trusted expert. Not only does she have an eagle eye for crafting your best language, but she brings the bonus of artistic vision. She illuminates what is wonderful about your book, celebrates your uniqueness, and works hard to bring out the essence of your story. Her command of language is impressive, but what I love most is her sensibility about what the work is striving to be. You can put your trust in this." 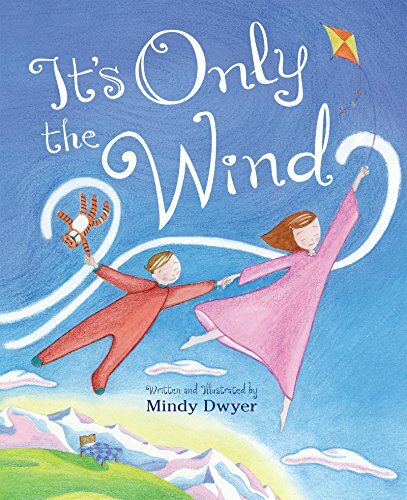 —Mindy Dwyer, author/illustrator of over a dozen books for children. Worked together on 6 books and counting.